How do I become an MVMA Student Member? All University of Minnesota Veterinary Students are automatically enrolled as Student Members as the fee is covered under your SCAVMA Student Bundle Benefits. Your dollars at work for you! Complimentary registration to the MVMA Annual Meeting. A $100 savings each year. First-year students-You are required to attend as a part of your Professional Development course. Exclusive Student Scholarship! Applications are only accepted from MVMA member students. Apply Now! Earn clinical skill credit for volunteering at the state fair exhibits (after completion of 1st year) The Surgery Suite and Miracle of Birth Center need you! Most importantly, you will be a part of organized veterinary medicine from the beginning of your veterinary educational process. The MVMA serves as a watchdog on all issues and topics that impact the veterinary profession and shares this information with its members. 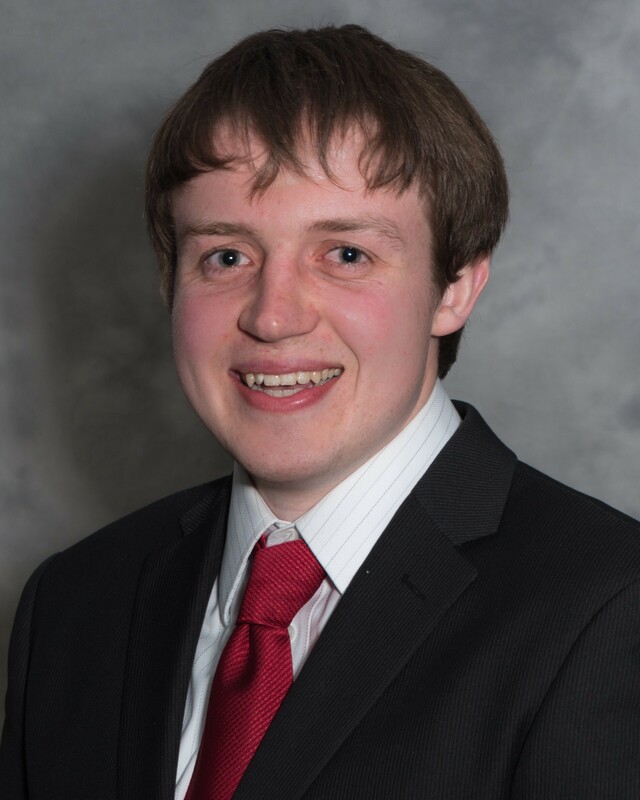 Andrew Keller ([email protected]) is a third-year veterinary student who grew up in Medford, Minnesota and did his undergraduate studies at the University of Wisconsin - River Falls in Animal Science. His career goals are to own a mixed animal practice. In his free time, he enjoys sports, hunting, fishing, camping, grilling, and spending time with family and friends. Now accepting applications for 2019-2020 school year student representative!